This is for those maybe interested getting DTS 8 or Vediamo v5 working on 2003 Mercedes later. Free solution is using DAS. It solves 99.99% tasks in this kind of vehicles. Not free solution use other hardware and software. CaesarGo: This firmware usually runs directly in the non-volatile memory of your CAESAR hardware, e.g., in Part A or Part Y. Supports older communication protocols as well, e.g., KWFB. The new UDS protocol is not supported. TLSlave: This firmware runs on the computer used. The faster the computer, the quicker the different communication tasks can be completed (e.g., flash processes). Also allows the simultaneous opening of up to 50 CAN channels. This firmware supports “newer” protocols as well, e.g., UDS. Good to know: CBF files is not about K-Line. 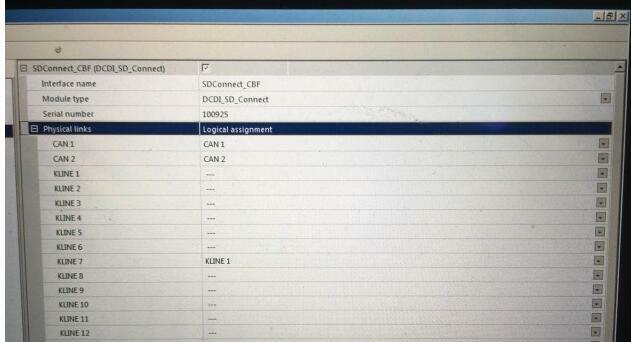 CBF file use also W212 for example. 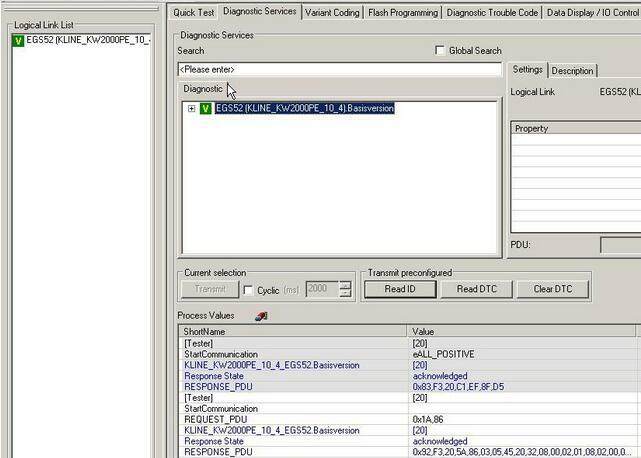 Try to use Vediamo 4 for K-Line ecus. 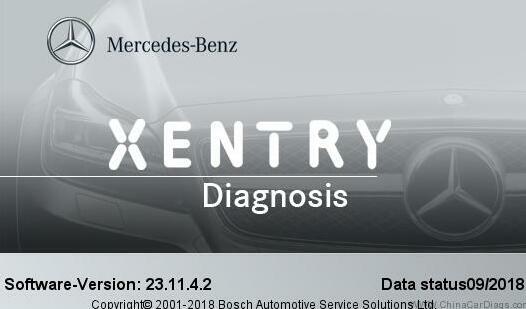 For newbies: if you are not good at DTS or Vediamo settings, you could get a disk that installed all Mercedes software (Xentry/DAS, DTS, Vediamo, EPC, WIS, etc) before delivery. Tested successfully and plug-and-play! There are several download links is usually found at https://mhhauto.com/. AND THIS …. is the greatest advice you can have. 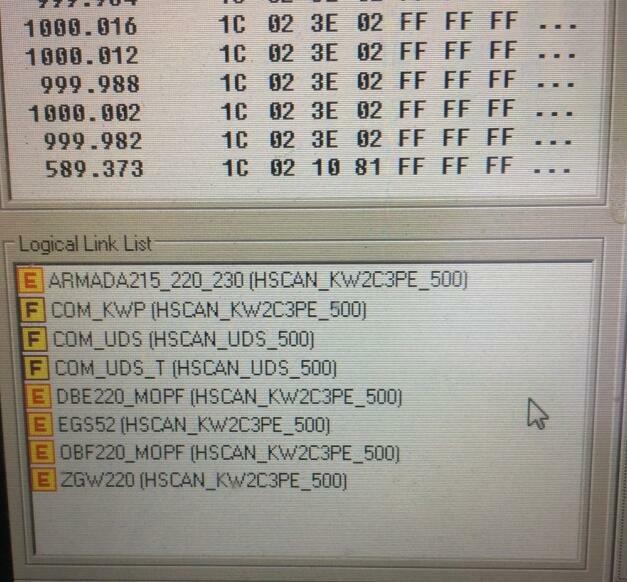 Maybe the rush for latest latest software from everybody only working with 2007 or much older cars should not jump….. Jumping sometimes causes problems, and as with many points older like may 09, sept 09, aug 08, – they are easy to use, free of charge from problems, and can also give lots of many more hidden tricks, and secrets which every new version may lose, or the door may be closed and it seems like it was never even there before….. If your working on 2011 cars – GREAT but i think maybe it is MB who do most of this. 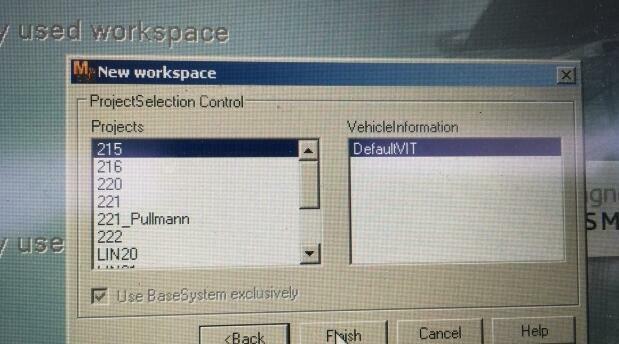 Most people unless you working on 2011 then for 2007 cars even 2009 software will be the best…. I think some will agree. Imagine being able to set up without fuss, no problems, no head banging and no searching for half of your life for the answers to xentry errors.. and with this you can also get quite a few extras unlocked or not hidden for all your 2009 and earlier cars…..
1. Set up Windows XP with service pack 3 and create two users with administrator privileges OWNER and STAR. You can use any partitioning software, but make sure drive letters match! If you are looking for partitioning software, EASUS Partition Master Cost-free or MiniTool Partition Wizard Home Edition are no cost and should do the job. 3. Set your date to be no more than one month after STAR DVD release. 4. Run prepare.bat file and follow it’s instructions. 5. 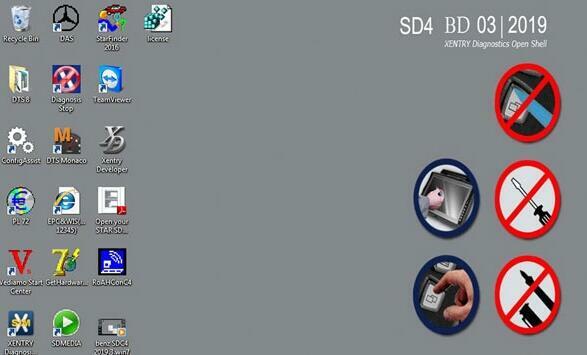 Place the STAR DVD into laptop drive. 6. Launch G:\stardiag\setup.exe file (assuming your DVD drive letter is G). Installation may finish immediately and ask you to reboot your computer. Let it do it and launch setup again after reboot. Once installation starts, ignore error -6003 (if it occurs). Just press OK to continue installation process. 7. If you need to repeat DAS installation using another language, do it before proceeding to the next step. 8. Once your DAS will be installed, do not press finish button to reboot your computer. Launch included file after installation.bat. 9. Navigate to: Control panel > System > Hardware > Device manager > Ports (COM & LPT). Right click on that COM port you have left enabled and and select Properties. 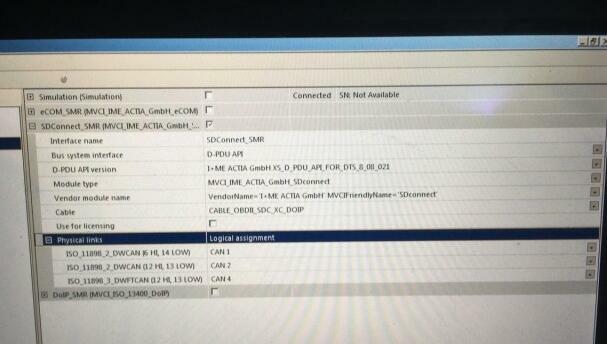 Then click on Advanced… button and make sure Use FIFO buffers are checked and COM Port Number is set to COM2. Press OK and close Device manager. 10. Reboot your computer. If you find your STAR user account is locked then try this password: User$star2004. If it does not work, log into your other account (OWNER) and remove the password for user STAR. 11. You will probably need to apply some DAS fixes. You will find them in DAS fixes folder. The 10.2008 DAS/Xnetry download link is often discovered on the web, free in forums. But it’s not easy to find a working one. If you have no luck to find a good one, 09.2018 is another very best version for you. DTS could be the finest software ever used on cars, for quite a few owners. Coding works very good an easy, simply because for all coding-points it shows a “coding description”. With Vediamo you can not sort the list and have to make “right click” on any coding-point to read the description. 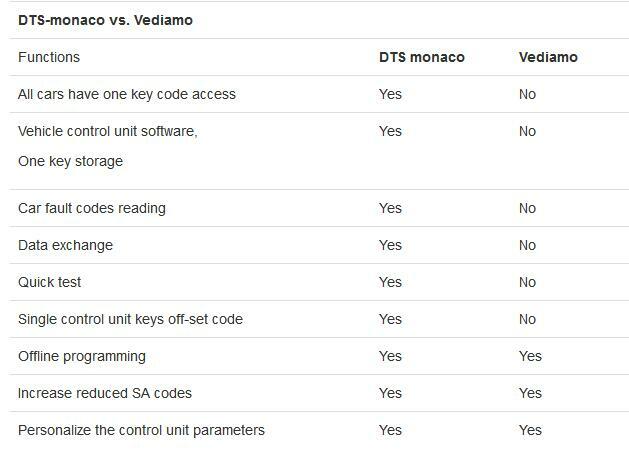 So, if you search for special factors or “browse” through the functions in the ECU, Monaco is more comfortable.